Following a successful debut last year, HeinekenSaturday will return on Saturday 24 March at the Formula 1 2018 Rolex Australian Grand Prix with a stellar line up showcasing top Australian and International artists, including the highly anticipated Black Eyed Peas DJ Set featuring Apl.de.ap and Taboo of the Black Eyed Peas. HeinekenSaturday’s line-up includes UK star Luciana, Brisbane’s DJ/producer Young Franco with singer/songwriter Thandi Phoenix and local artists Nite Theory featuring DJ producer Andy Murphy.Luciana, dubbed the ‘Queen of Electro, has worked with some of the world’s biggest DJs including Tiesto, Will Sparks and Hardwell and will perform a number of her chart-topping hits, including ‘I Like That’, which achieved double platinum sales in Australia. Young Franco is set to hit the decks and get the party started, bringing his smiling stage persona, epic jam selections and fantastic original productions including hits ‘Drop Your Love’ and ‘Miss You’to the Heineken® Saturday event. 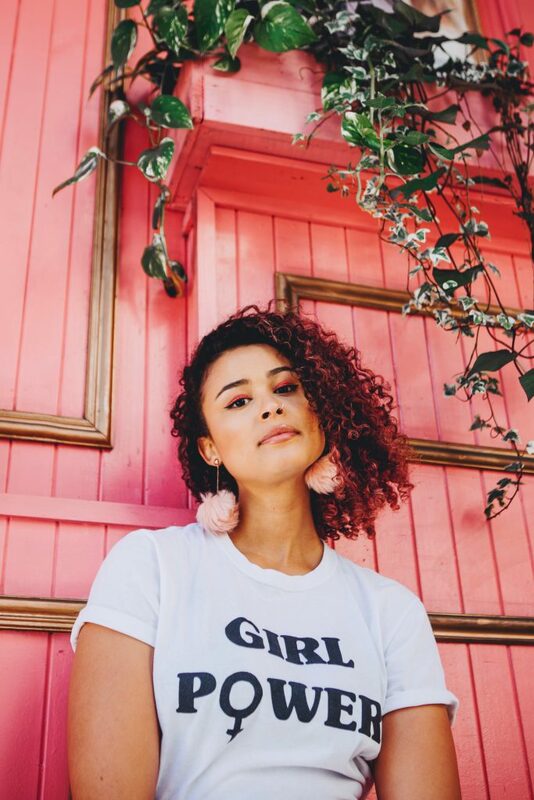 Thandi Phoenix will take to the stage following an incredible 12 months which included a national tour and hand-picked to perform with Pete Tong and the 65-piece Heritage Orchestra. Thandi will perform her new single, ‘My Way Out’ (out March 23), produced by UK based, chart-topping band Rudimental. 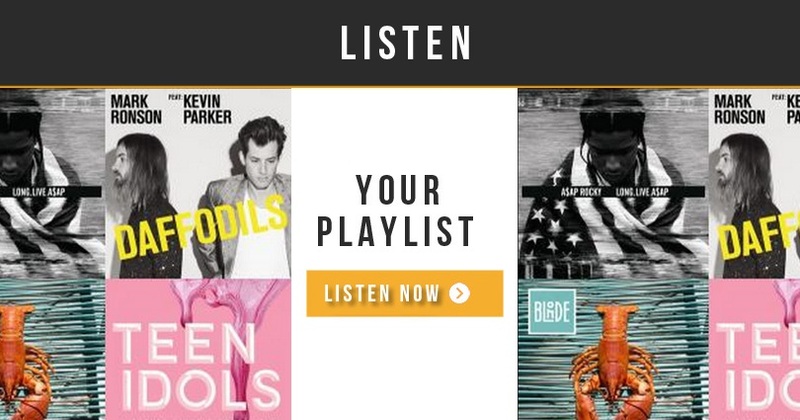 Melbourne based electronic band Nite Theory, featuring DJ producer Andy Murphy, are currently one of the hottest new live acts on the scene in 2018. They will take to the Heineken stage, to perform their smash-hit ‘Just A Dream’, which recently hit number two on the ARIA Club Trackers Chart. 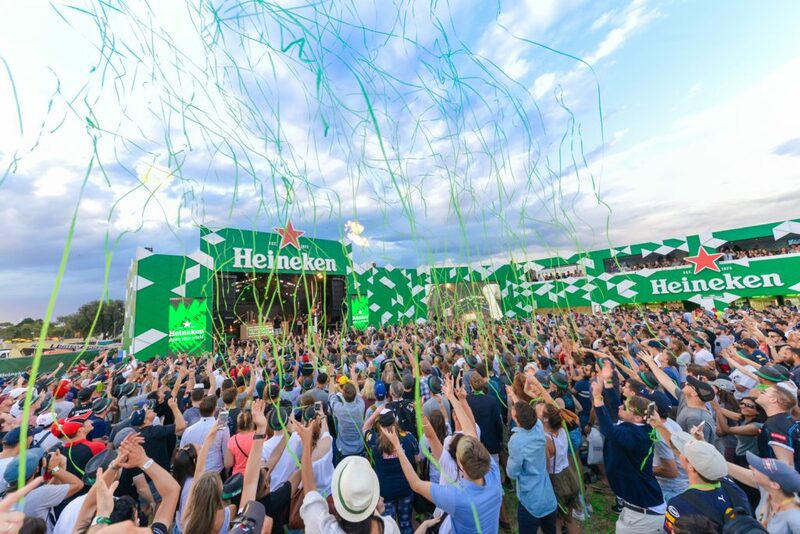 Look out for many more special performances to be announced featuring in Heineken Village across the four-day event on one of the biggest stages in the country’s social calendar. 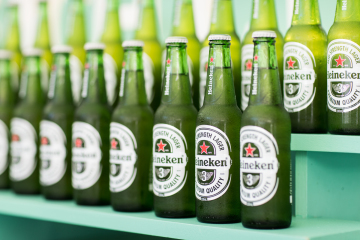 For further information on Heineken Saturday, visit the event Facebook page at https://www.facebook.com/events/557162874635983/. 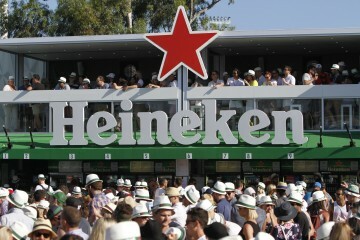 To buy tickets to Heineken Saturday at the Formula 1 2018 Rolex Australian Grand Prix, 24 March, 2018, visit www.grandprix.com.au or call 1800 100 030.